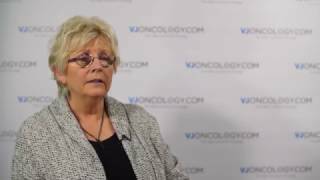 UKONS 2016 | Why is there a gap in basic nursing for cancer patients? Lesley Fallowfield, DBE, BSc, DPhil, FMedSci of Brighton & Sussex Medical School, University of Sussex, UK posits that nursing care for cancer patients has been neglected due to a focus on the academic aspects of nursing. That nursing is still a vocation in which one must empathise and care for patients has been sidelined. Prof. Fallowfield suggests that efforts should be made to ensure that the basics of care, which are essential to patient experience, are met. 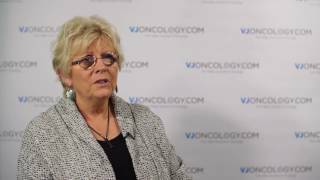 Recorded at the 2016 Annual Conference of the UK Oncology Nursing Society (UKONS), held in Brighton, UK.